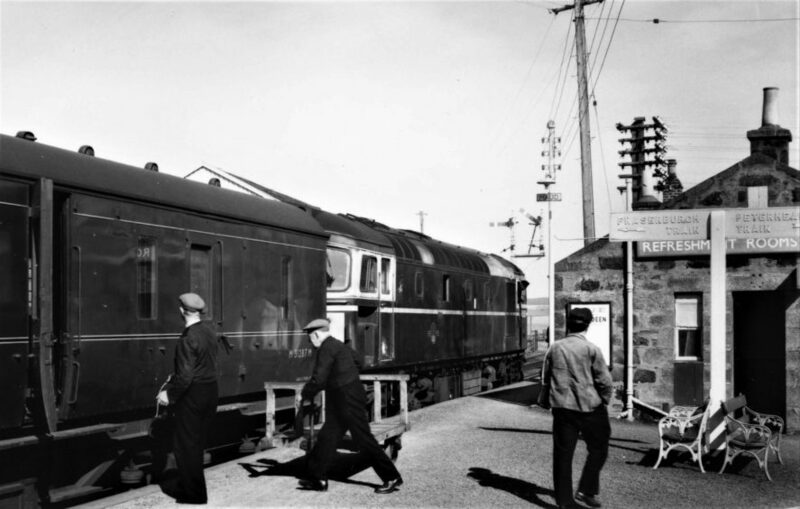 It was once a vital junction on the Buchan rail network and now it is full steam ahead for Maud railway museum. Maud station on 6th August 2017. A couple of wagons are on display here and I believe this was used for taking prisoners to and from Peterhead jail.